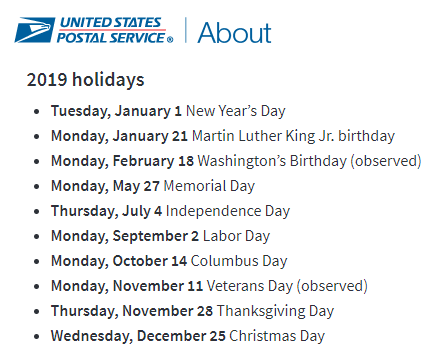 The Greater Boston Postal Customer Council (GBPCC) is a United States Postal Service (USPS) sponsored organization comprised of a local network of business mailers, mail service providers and USPS representatives. 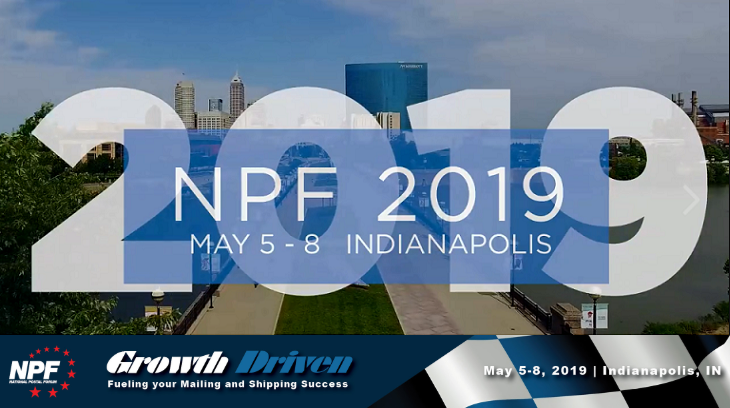 GBPCC offers opportunities to participate in educational programs, networking events and discussions focused on changing postal regulations, rates and local/national mailing issues. 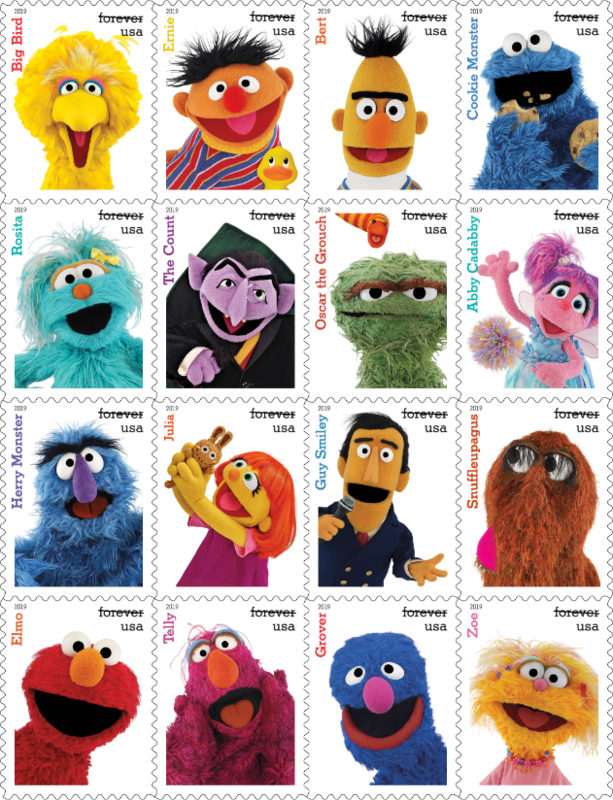 The GBPCC works to improve communications between the Postal Service, businesses and mailers. 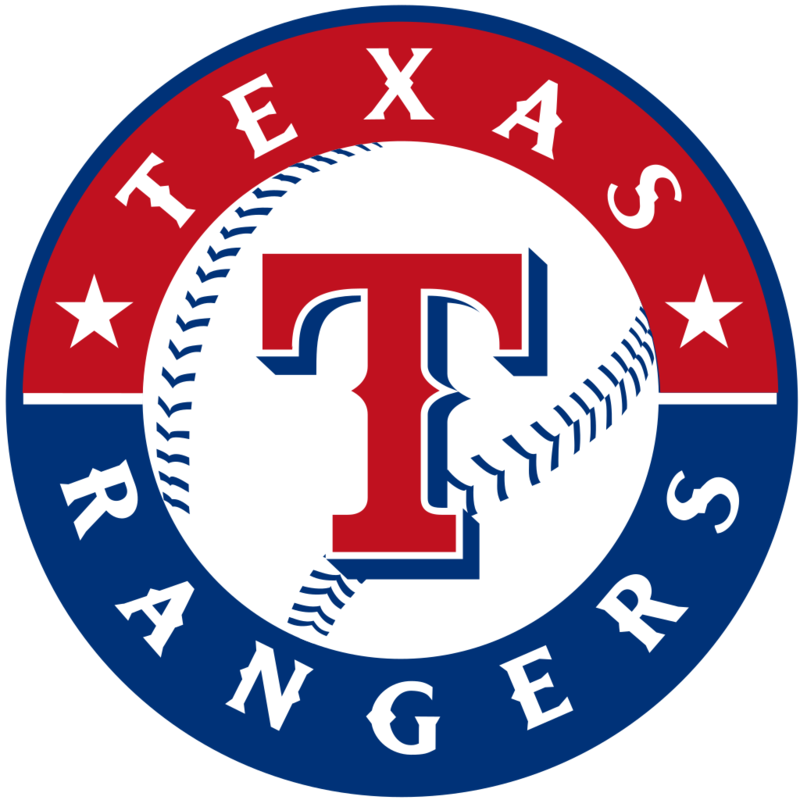 Thanks for visiting our website and please consider becoming a member. 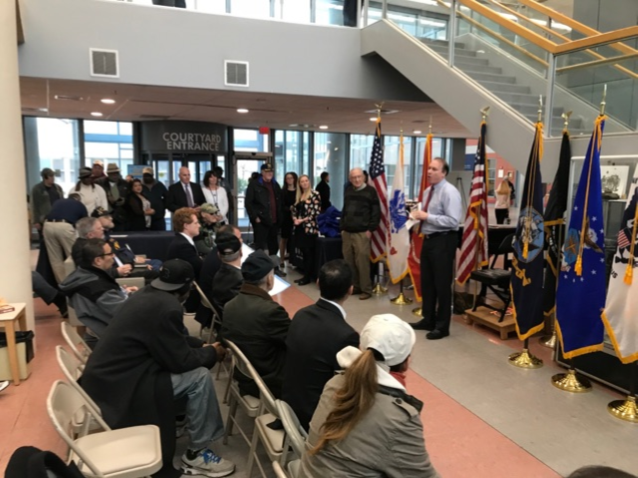 On December 3rd, members of the PCC Board joined the USPS and Congressman Joe Kennedy III in a “Salute to Veterans”. 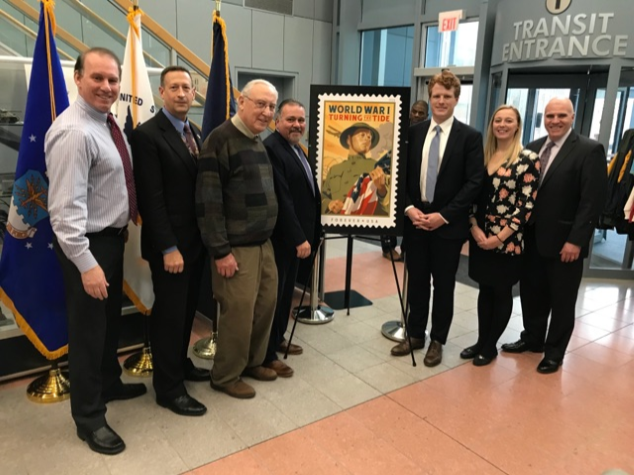 The event, which took place at the Boston VA Hospital in West Roxbury, included the unveiling of a World War I stamp and an address by Congressman Kennedy. Hand-made pens, crafted by Boston PCC Board member Al Silverstein were distributed to the veterans, along with note cards and envelopes. In what has become an annual event for the Greater Boston PCC, this is our way of expressing our gratitude for the service of our veterans. A memorable event for all involved. 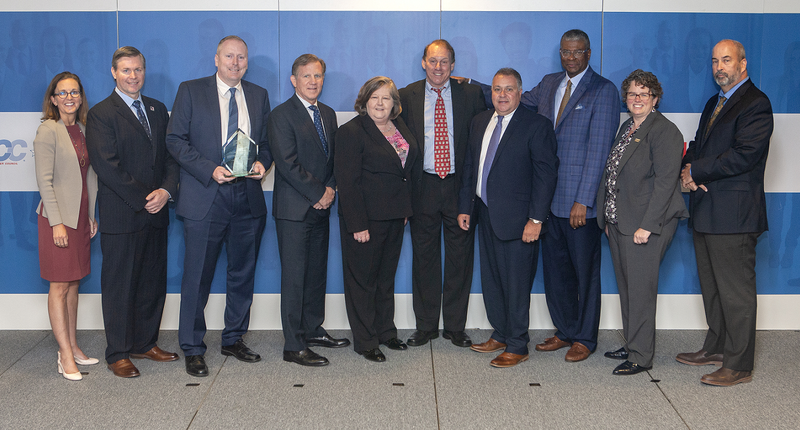 Pictured Top: PCC Industry Co-Chair Mike Shields, David Hencke VA, PCC Board Member Al Silverstein, Postmaster Nick Francescucci, Congressman Joe Kennedy III, Melissa Conway VA and Jim Holland, USPS Marketing Manager. Pictured Right: PCC Industry Co-Chair Mike Shields addressing the assembled crowd of veterans. 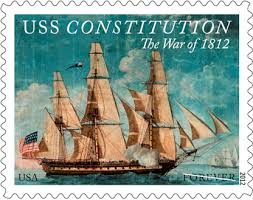 In September, the USPS unveiled a stamp recognizing the effort and sacrifices made by our nation's first responders. 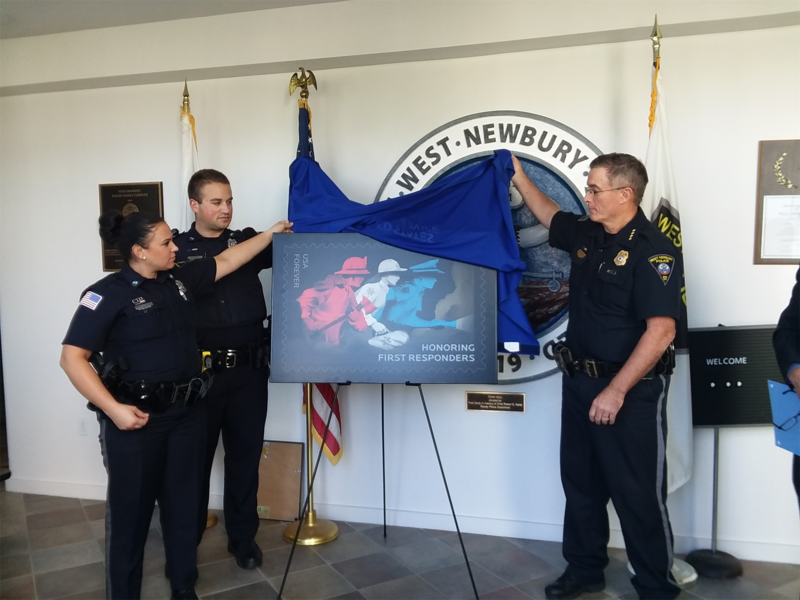 Firefighters, law enforcement officers, emergency medical service professionals and other emergency personnel were recognized by the U.S. Postal Service at a special first-day-of-issue ceremony for the Honoring First Responders Forever stamp. Steve Smith has been chosen by The Greater Boston PCC as our Industry Person of the Year for 2018. With an encyclopedic knowledge of the mailing industry, Steve is always willing to share his expertise as an educator or colleague. His intelligence is matched by his kind nature, compassion and willingness to assist our PCC in any capacity. Steve has stepped up his involvement this past year and been instrumental in helping with the Greater Boston PCC Newsletter and Website, and has been involved in all of our educational events. He keeps everyone advised of new industry developments & regulatory changes, good and bad. Steve’s been a speaker at several Greater Boston PCC events, recruited vendor sponsorships and has reached out to folks to attend events. He’s resourceful and has been a leader and a mentor to countless people in the mailing industry for decades. 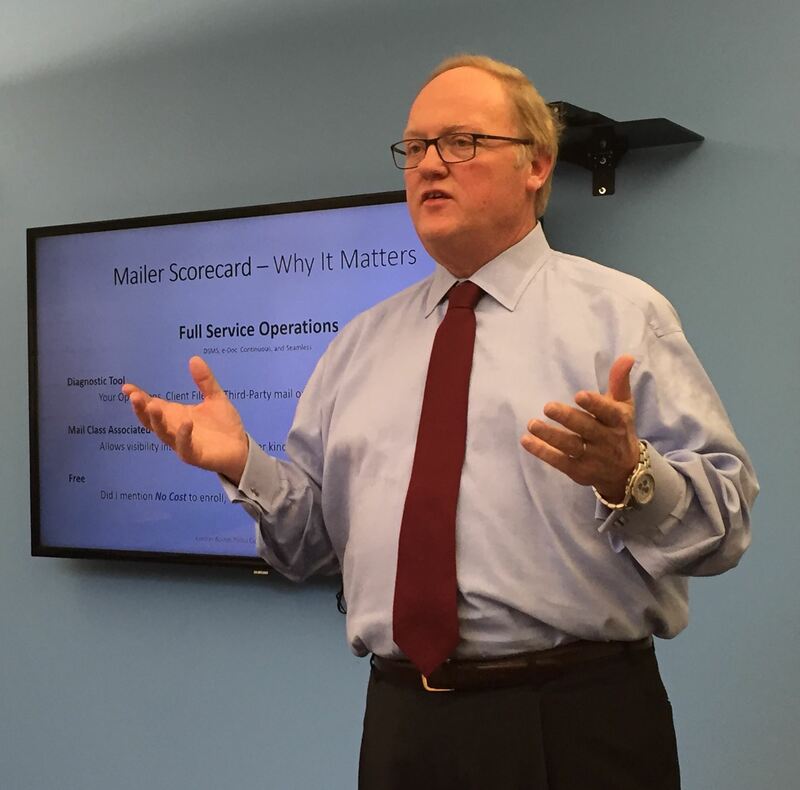 From local PCC events to The Periodical Publications Association, The Alliance of Nonprofit Mailers and the Mailers' Technical Advisory Committee (MTAC), Steve finds a way to lend his expertise. Whether you’re an industry veteran or newly hired supervisor, Steve is there to offer advice and support. He generously shares what he knows with his colleagues. 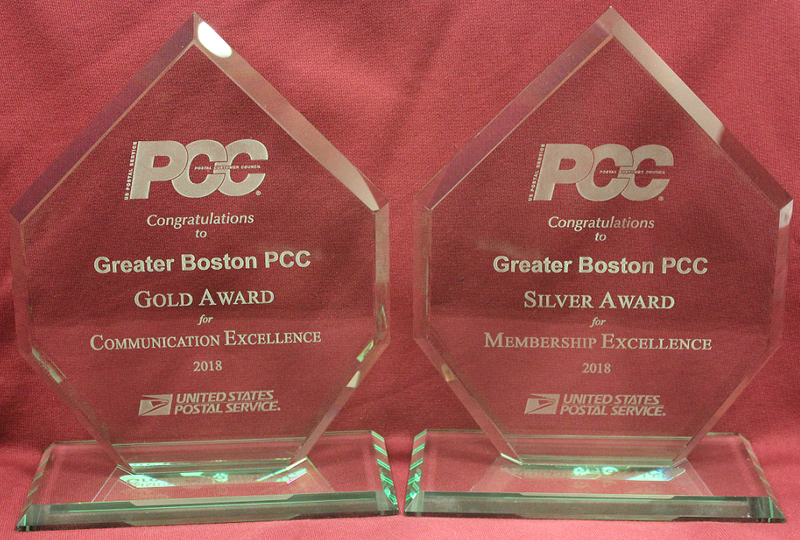 The work, time, and effort that Steve puts in to the Greater Boston PCC is one of the reasons why we have such a great chapter and win awards! On behalf of the Greater Boston PCC, thank you for all you do, Steve! It is our honor to have you as our Industry Person of the Year! 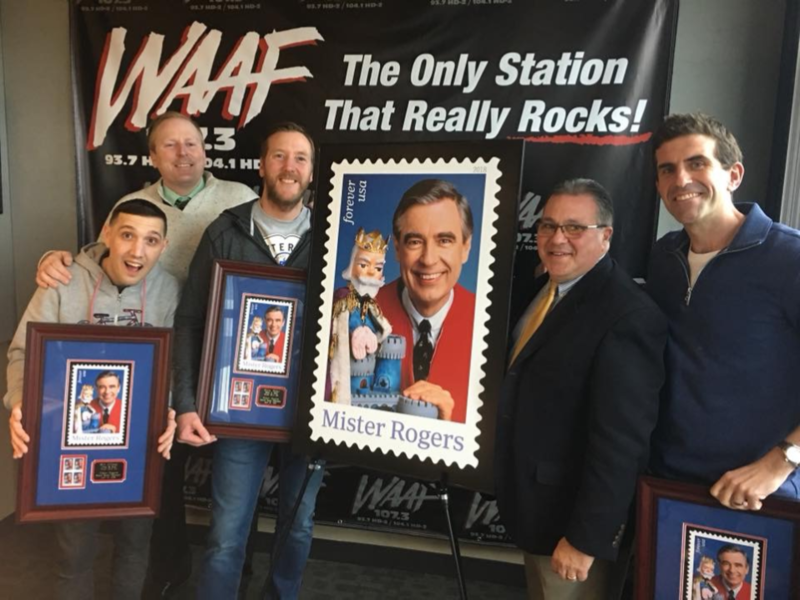 It was indeed a beautiful day in the neighborhood as PCC Executive Board Members Nick Francescucci, Postmaster of Boston and George Kippenhan, Manager of Consumer & Industry Contact dedicated the new Mister Rogers Stamp at WAAF Studios in Brighton on April 10. 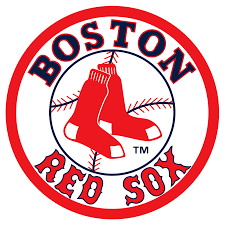 The dedication took place on the Matty & Nick Show (3-7pm on WAAF). Hosts Matty Blake and Nick Stevens are pop culture experts who were honored to take part in a ceremony dedicated to one of their childhood idols: Mister Rogers. "He was such an instrumental part of our childhood, I am beyond flattered that we are a part of this special dedication," said Blake. 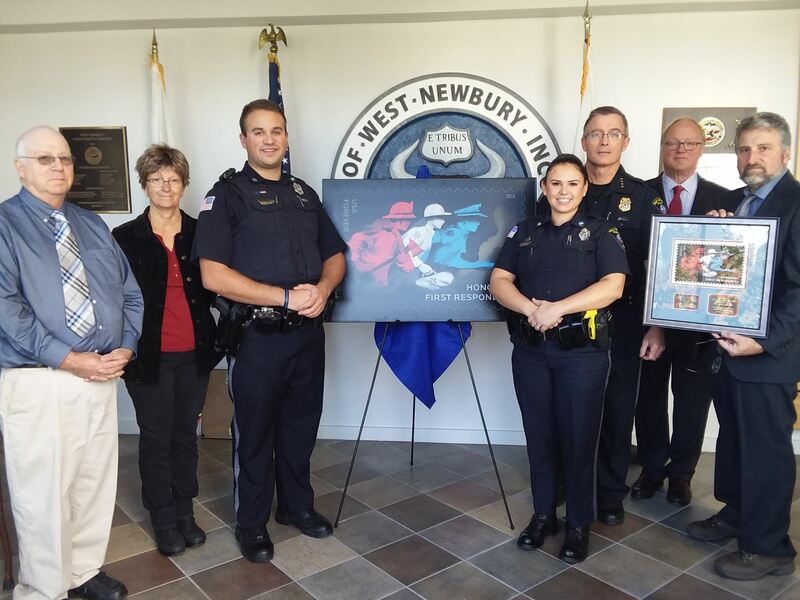 After unveiling the new stamp live on 107.3 (as well as the "WAAF" and "Matty & Nick" social media pages), Postmaster Francescucci presented commemorative Mister Rogers plaques to Blake, Stevens and producer Stanley Bruno. 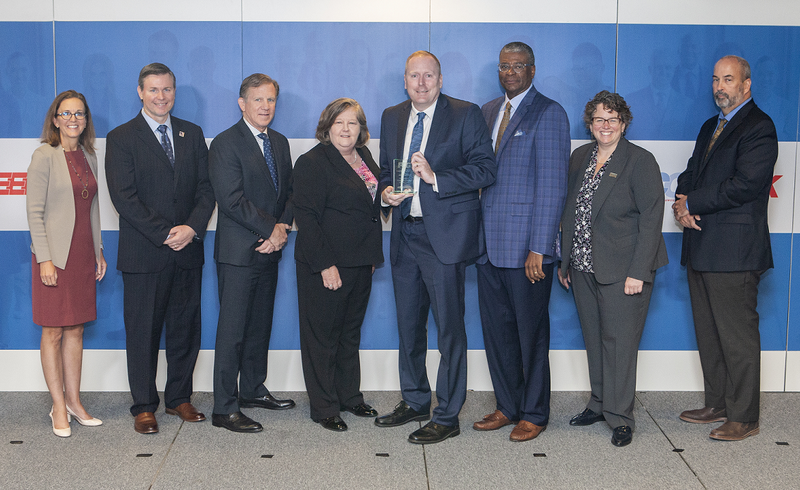 "As Mister Rogers famously stated, 'the greatest gift you give is your honest self', let me say what a delight it was to receive a USPS plaque as we honored one of America's most beloved teachers!" declared Stevens. Become a Greater Boston PCC member today!